Please fill out and submit the form below to continue watching. 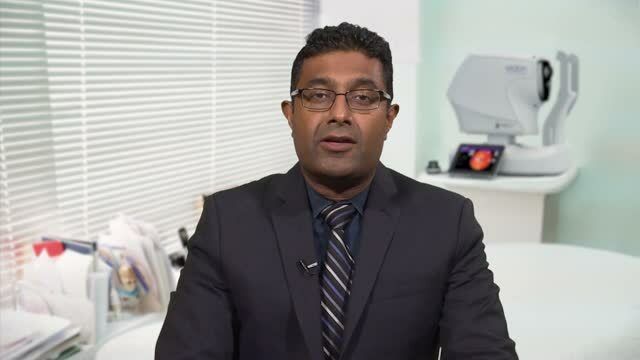 If you reside outside the US, click here for more information. Thank you for your request for information about our stellar products! A CenterVue representative will contact you shortly. Ike K. Ahmed, MD, introduces the COMPASS Fundus Perimeter, an innovative visual field testing device that adds true-color confocal images of the ONH and fundus to standard 24-2 visual fields. 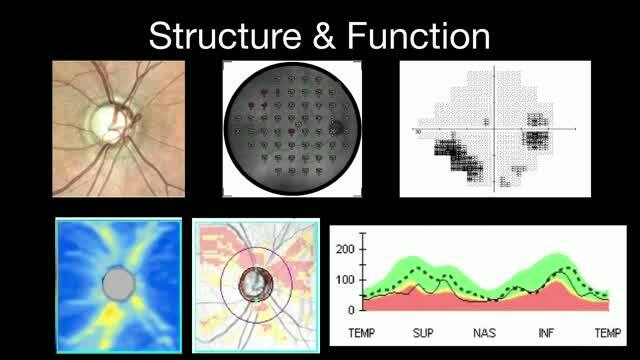 Dr. Ahmed provides comparisons between COMPASS perimetry, OCT and traditional visual field tests, explaining how real-time retinal tracking improves reliability and aides in earlier detection of glaucoma progression. 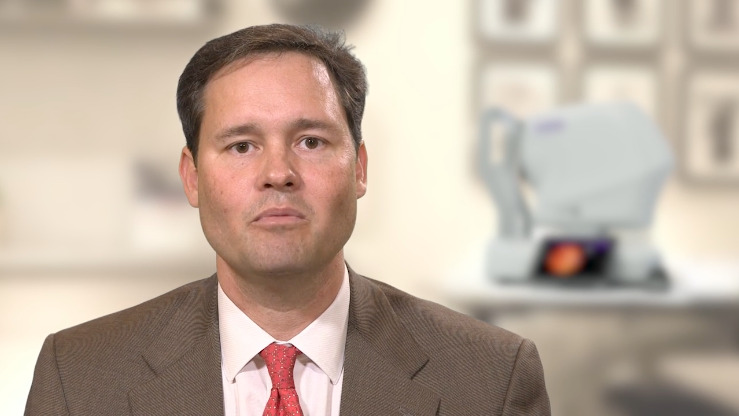 In these 30- to 60-second segments, leading retina and glaucoma specialists describe the advantages of EIDON and COMPASS. SriniVas R. Sadda, MD, explains how the easy operation of EIDON imaging has increased throughput in his clinical practice. 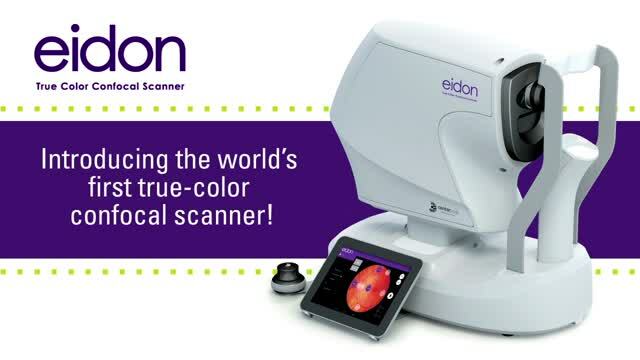 The EIDON Confocal Scanner provides sharp images through media opacities and cataracts. 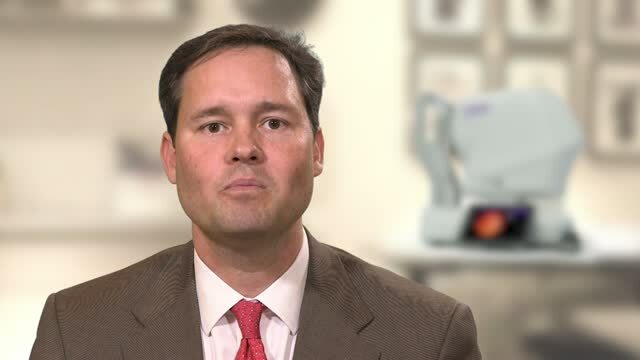 Farrell C. Tyson, MD, provides details on how the EIDON achieves these images. SriniVas R. Sadda, MD, describes how the EIDON Confocal Scanner and EIDON with Autofluorescence transform our view of what fundus imaging can be. 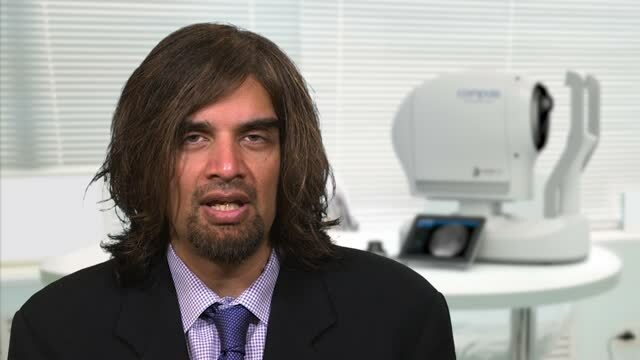 Ike K. Ahmed, MD reviews the value of innovations unique to the COMPASS Fundus Perimeter, including automated operation and the elimination of a trial lens. 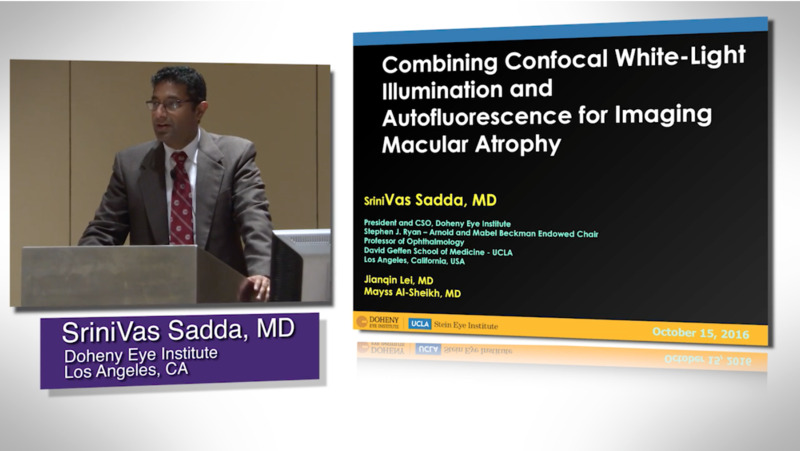 SriniVas R. Sadda, MD, introduces EIDON with Autofluorescence and explains why this capability combined with confocal imaging is a significant leap forward in clinical evaluation. 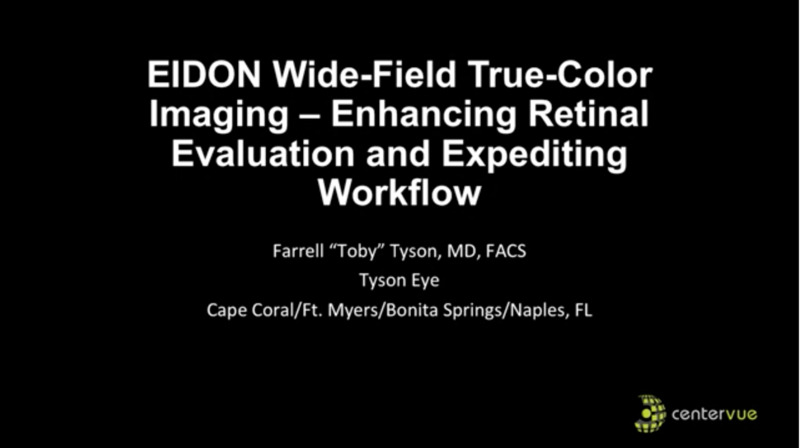 Farrell C. Tyson, MD, explains how the EIDON Confocal Scanner has been an efficiency booster for his practice. Ike K. Ahmed, MD, explains how innovative retinal tracking in the COMPASS Fundus Perimeter reduces variability and increases confidence. 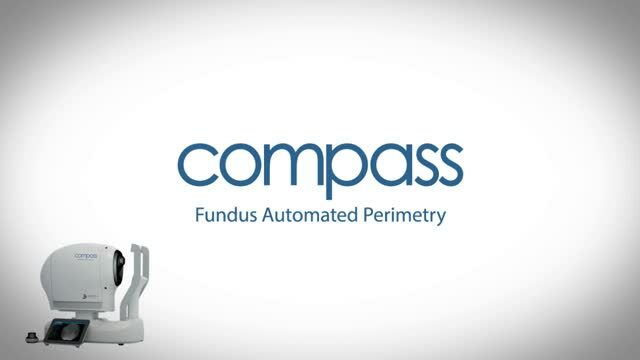 Ike K. Ahmed, MD, reviews how the COMPASS Fundus Automated Perimeter enables structure and function analysis in the management of glaucoma.